1000 results matching "Mistah FAB"
Feat. 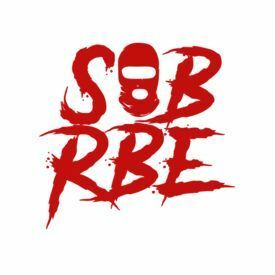 SOB X RBE, LMozzy, Lil Yee, Mistah F.A.B. & Yhung T.O. Feat. SOB X RBE, Mozzy, Lil Yee & Mistah F.A.B.